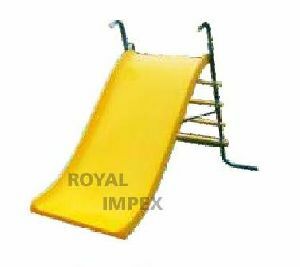 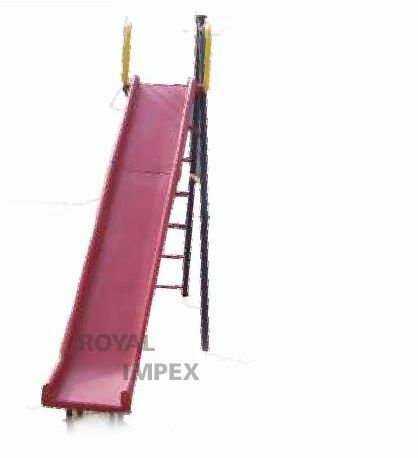 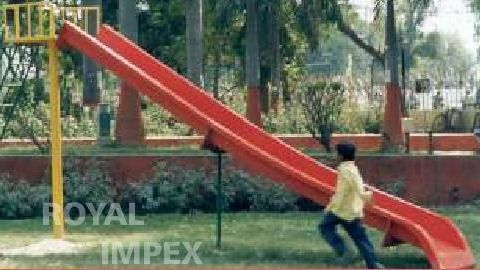 We are one of the strongest entities engaged in the supplying of Garden Slides all over India. 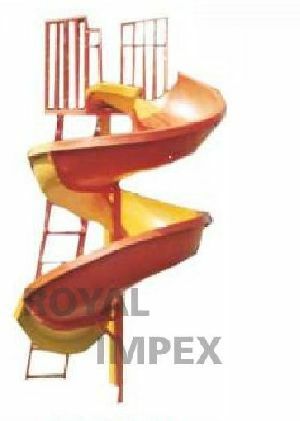 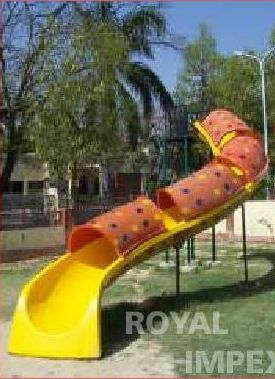 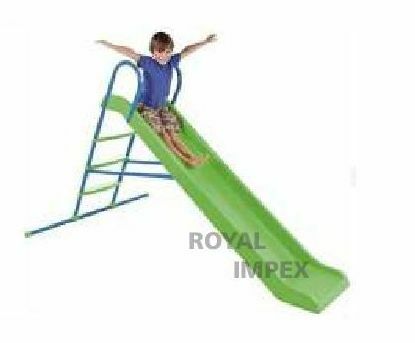 We provide a wide range of Garden Slides, which includes Spiral Slide, Wave Slide as well as Straight Slides. 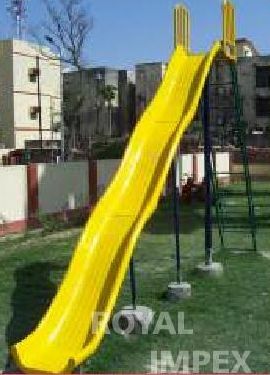 As the name, these Garden Slides are easy to install in garden area like parks, playgrounds, etc., as per the need of hour. Manufactured using quality-tested components, these slides pose great resistance against corrosion and break ability.